This is a central process we at Pathways to open our field and bring through us more energy for health, healing and energy work. 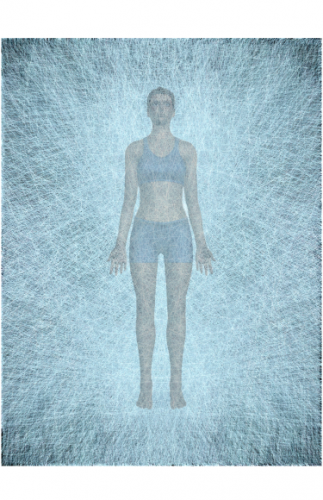 In NSEW, we develop the current or subtle energy flow needed by opening our "fibers of light." 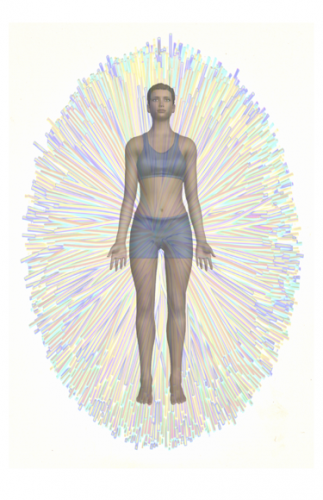 There is an aspect of our energy field where we look as if we are a ball of luminous fibers or filaments, which extend in all directions from the core of our body or field, much like a child's toy called a "Koosh Ball. Through a meditative imagery practice we can, over time, open these filaments of light to the larger source of energy available to us, and channel more and more quantity of energy through us. We often do this exercise standing, although it can also be done sitting in a chair with your back straight and feet on the floor.